Family, friends and spouses of hunters always face a dilemma when Christmas rolls around. What do I get the bird hunter in my family? There are so many items to choose from. Most hunters will be happy with most anything related to our passion. However, there are some items that stand out as some great items and therefore make excellent gifts. Below is a list of the top ten items I would recommend for bird Hunters across the country. Whether you are chasing bobwhite in the southlands, Ruffed Grouse in New England, or plodding across the prairie. Here are some items every bird hunter can use and would love to have on their Christmas list. Every upland hunter is always in need of excellent clothing to stave off the cold and brambles birds like to call home. 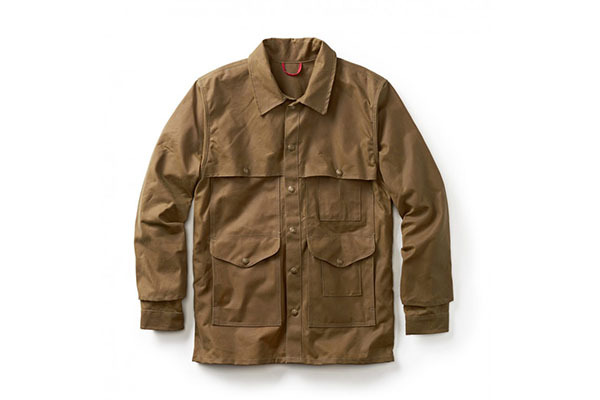 And when it comes to upland clothes, nothing beats Filson. Their slogan, “Might as Well have the Best” is as accurate as it comes. Their legendary Tin Cloth pants, Chaps and Field Coat will indeed last (most) of a lifetime. Sure they are expensive, but buying the best once rather than lesser quality annually is money better spent! Get big enough to wear over other clothing if you hunt in cold climates. And if warmth is on your radar, Filson has that covered also. Their Mackinaw wool is some of the best on the market. It’s all made in America and guaranteed for life. Indeed, you might as well have the best. Most upland hunters enjoy the miles and miles of ambling through coverts and prairie looking for birds. But bad boots can turn a magical day into one you’d rather forget. Danner Boots has you covered when it comes to durable footwear. Their Made in the USA boot are the standard all else are trying to achieve. Water proof leather, briar resistant and comfortable. Danner Boots are top of the list for foot wear for your upland hunter this Christmas. 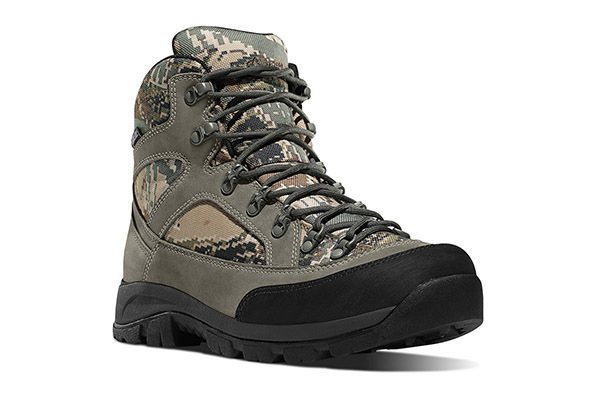 Danner Gila Optifade Boots ($199.95). Getting your favorite smoothbore to the field is always a concern for coinsures of fine gunning. 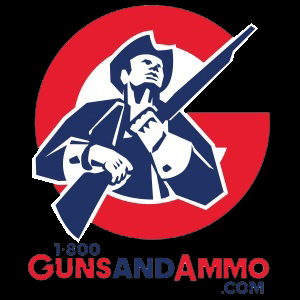 Soft cases range in price and quality that are a direct correlation to your firearm. Why spend four thousand dollars for a Perazzi and protect it with a four dollar case. Never made much sense to me. For protecting that fine gun or heirloom, look no further than Boyt Harness Company. 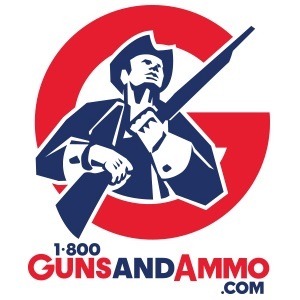 Their high quality shotgun cases are the only choice for fine gunners. Getting game home is always a concern for hunters. Upland hunters are no different. Walking mile after mile the game vest/coat must be comfortable and accessible. Few things are as frustrating as not being able to get shells out of the pockets or get a bird into a pocket. Thankfully manufactures are listening to hunters. There is an option of using a strap vest, and many come with big bellow pockets to hold all your gear and large, easy to use game pouches. 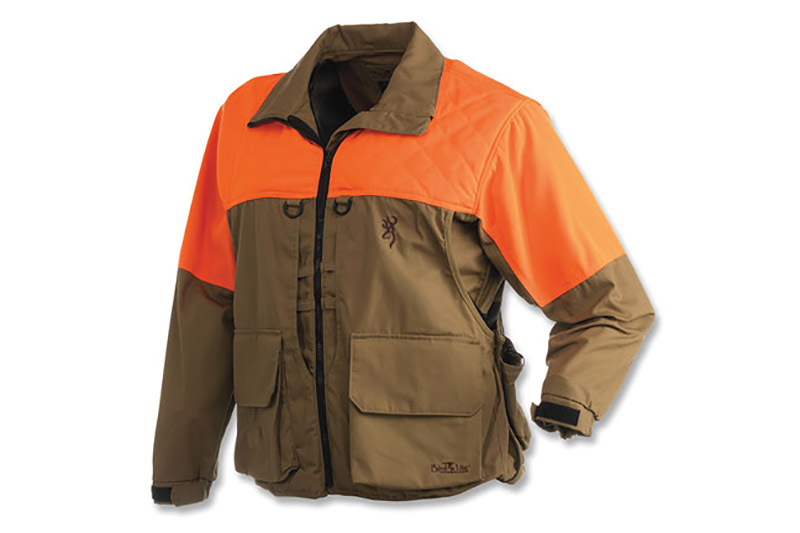 If you do not care for strap vests and prefer a full coat, Browning Bird’n Lite Jacket is just the ticket. It protects as a jacket should, has blaze orange shoulder drape and very large pockets for everything you could ever want or need. Virtually all upland hunters have canine companions that join them afield. These companions need to be free to run, but also let the owner know where in the world they are. Garmin has a great GPS collar for dogs that lets you know exactly where your dog is at all times. The Alpha 100 is capable for multiple dogs on the same device. Tracks every step your dog takes. It is a great training tool because it is also a training color as well a GPS. This is a great choice for hunters looking for a good model. What upland hunters does not want (read NEED) a new shotgun? Exactly! Every upland hunter has needs for better and more shotguns. Browning’s reintroduction of the legendary A5 is a great gift for your hunter. But not just any A5. The new Sweet Sixteen A5! Perhaps the finest shotgun ever mass produced. The Sweet sixteen is back and better than ever before. It has been referred to as the gentleman’s gun. Patterning better than its counterparts in either 20 or 12 gauges. The Sweet Sixteen is a pleasure to hold, handle and shoot. 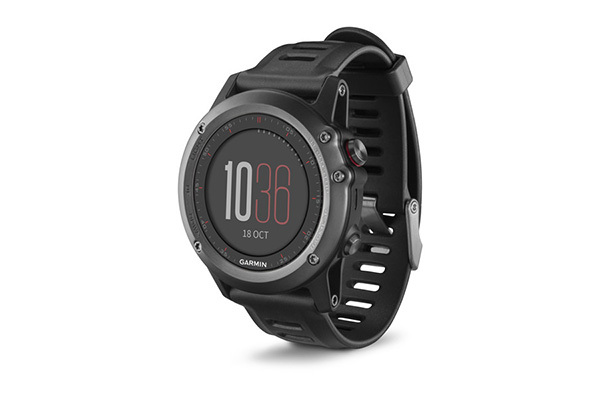 Garmin Fenix 3 GPS Watch is the most portable and light weight GPS on the market. It is exactly what an upland hunter needs. How often do we get so wrapped up in following dogs, searching for downed birds and just general conversation only to get a bit confused when it is time to turn towards home. Was it one hill or four I crested? How many creeks did I wade through? The Garmin Fenix 3 GPS can erase all of the confusion and get you back to where your truck. Plus it can mark places for future visits. Field bags are always in need. Who doesn’t have a field bag that isn’t quite what you were looking for? I have a dozen that don’t fit the bill and several others that aren’t worth throwing away. 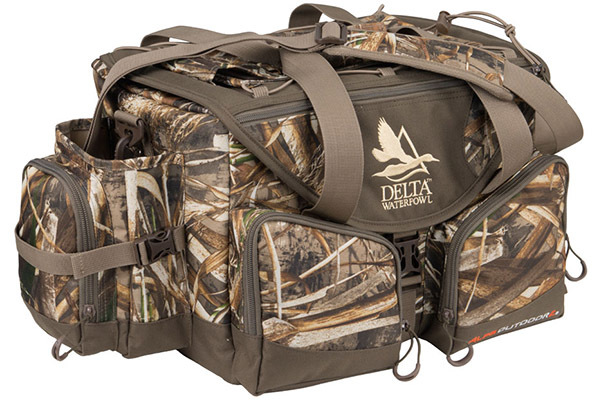 Then I discovered the new bags from Delta Waterfowl. Their floating deluxe blind bag is not just for waterfowl hunters. It is for all hunters. Upland hunters need a bag to carry all of their extra stuff in when transporting to and from the field. This bag is large enough for your GPS, collars, shells, whistles, extra socks, gloves, etc. you name it and it will fit inside this bag. Add to that the weather resistance this is the best bag available for hunters. Hydration for your canine companion is as important as it is for you. Even though there may be water in the form of streams, creeks etc. along your hunt area. Carrying water for those areas where water is scarce can add miles to your hunt. Outward Hound makes a high quality nylon collapsible bowl that will fit the need perfectly. It is light, and easy to carry. Definitely something every upland hunter needs in their vest.